If you are interested to learn more about the future for the awesome virtual reality Oculus Rift headset which was recently purchased by Facebook for $2 billion and is soon set to change the world go gaming. This new Oculus Rift E3 2014 interview with Oculus vice president Nate Mitchell is definitely worth watching and explains a little more about where the company wants to take the VR headset after the acquisition by Facebook. Even though Facebook has now purchased the Oculus Rift virtual reality headset, Mitchell explains that the first consumer hardware will still be very games focused. Also thanks to the acquisition by Facebook the new owner is expected to bring the entry price down considerably for consumers, which is great news. 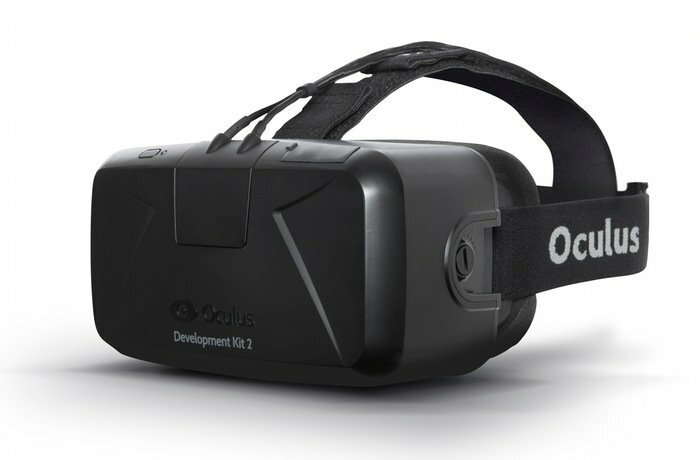 During E3 2014 Oculus VR the company behind the virtual reality headset has demonstrated a number of games using the latest Developer Kit 2 Oculus Rift hardware. Unfortunately though no Oculus Rift consumer release date has been announced as yet and Mitchell explains this is because the company wants to minimise the risk to developers and refrain from announcing an Oculus Rift release date that the company could not commit to. Over the past few months Oculus VR has been expanding their development team with the likes of Jason Rubin, co-founder of studio Naughty Dog. Who will be responsible for the expansion of the devices first party content. As more information is released about the development of the Oculus Rift virtual reality headset we keep you updated as always.